Remember! know who you are dealing with! Never be afraid to ask questions if you are considering hiring an auto broker or personal car shopper! Are you an Auto-Broker? How do you receive compensation? 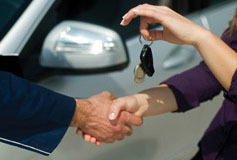 Do you receive compensation from the dealerships you deal with? If I do buy a vehicle using your services – do you add on any markup fees to my vehicle purchase? 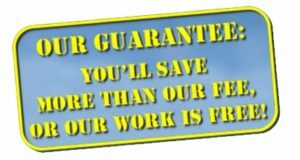 Do you guarantee your Fee? How are you paid for your services? Besides myself is there anyone else paying you during our transaction?